Tokwa't Baboy might be their standard bearer but their Sisig is one of the city's best. Add-in their very own paco salad and tocino barbeque and you have one of the best gastronomical smorgasbord Angeles City has to offer. It all started as a sari-sari store selling beers. Most customers would ask where they can get the best pulutan to accompany their drinks. So the owner, Aling Mila with the help of enterprising friends, decided to whip up their own take on the popular Tokwa't Baboy and customized it to fit the requests of beer drinkers. Thus, their own version of Tokwa't Baboy is born - delicately fried tofu, homemade soy sauce, stalks of celery and cut pig's ears. Not to be outdone is their version of the famous dish Sisig. Pork meat was boiled first, then deep-fried until roasted. Afterward, it was chopped, seasoned with secret ingredients and finally served on a hot sizzling plate. There is also the Paco Salad composed of young ferns with tomatoes and onions, relished with salted egg and homemade vinaigrette). Of course, Pampanga is well-known for their sweet tocino, so grilled tocino found its way to the menu. 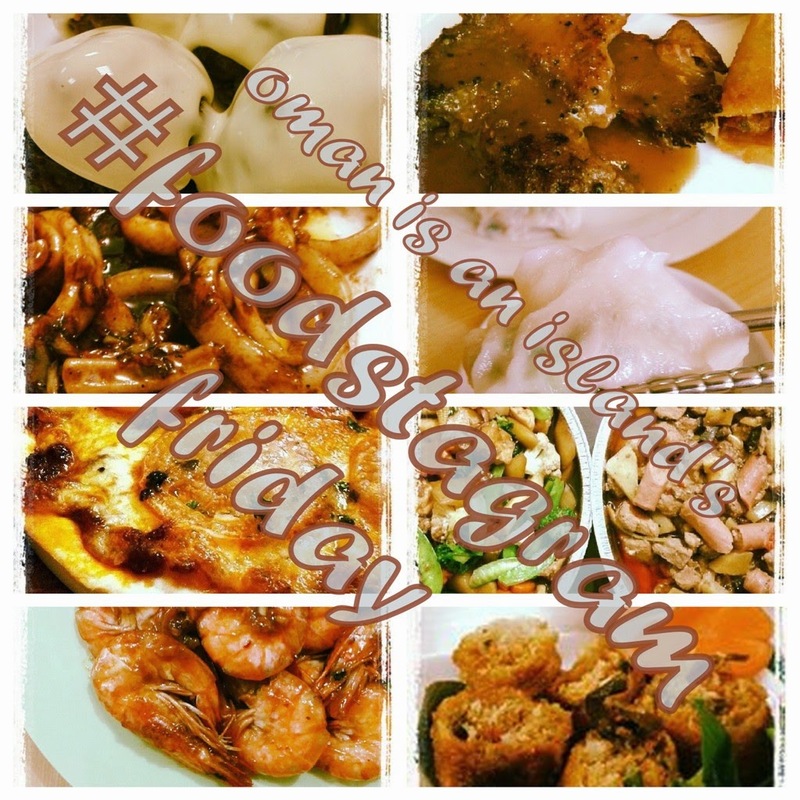 Other best-sellers include Chicharon Bulaklak, Plain Kilawin-style Sisig and Dinuguan or Tidtad Babi. 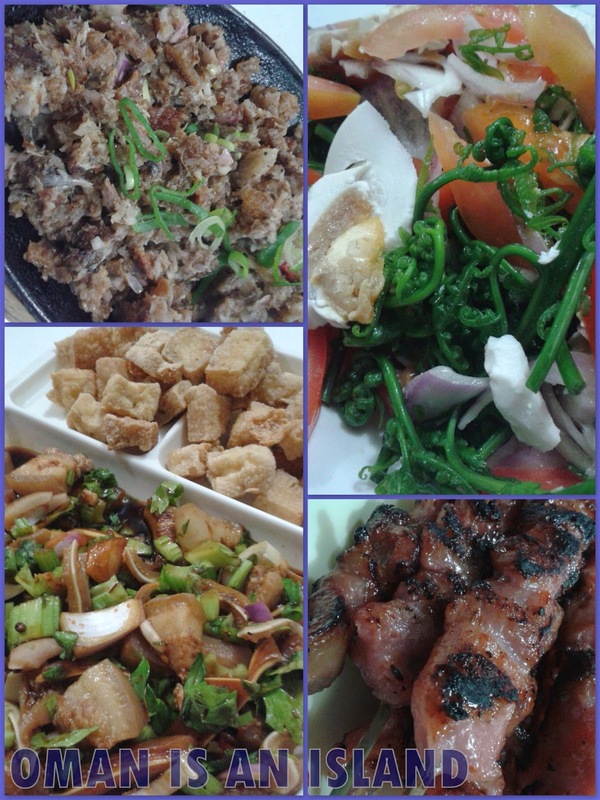 Mila's Tokwa't Baboy is located at the outskirts of Barangay Sto. Domingo in Angeles City. Along McArthur Highway, you will see a Honda Motorcycle store. Beside it is a welcome arch that reads Brgy. Sto. Domingo. Enter that street and turn right at the very end. I know this place. Sarap dito and mura pa. I have been here and the food screams cholesterol. Better opt for the paco salad. Those food really looks delicious.. Definitely I will try it once I find my feet in the Philippines.